Here’s the problem with South African rugby’s leadership core at the moment: they’re all dealing with, for want of a better word, distractions. There are a lot of things wrong with South African rugby due to various structural deficiencies. And, naturally, that spills over into the Springbok brand. Yet one headache that doesn’t receive enough attention is the leadership problem in the national side. Last weekend, the Boks lost a dreary Test against the Wallabies essentially because they simply couldn’t keep their heads. 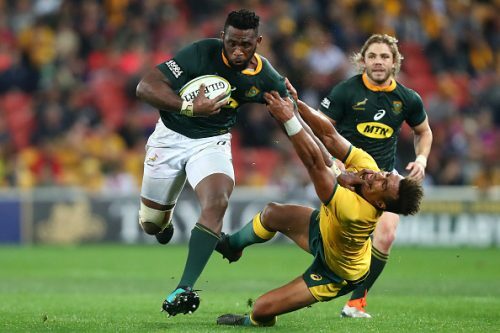 We can rightly marvel at what the appointment of Siya Kolisi as Bok skipper has done in terms of goodwill, but we would be dishonest with ourselves if we say he’s imposed himself at this stage. Kolisi has actually been one of the Boks’ best players in the Rugby Championship. He’s been especially effective as a ball-carrier and continues to defend solidly. However, he hasn’t managed to find the balance between being a key player and key leader. Against England in June, he led well without setting the world on fire. It’s encouraging that Kolisi continues to state that he relies heavily on his experienced teammates to help him, but there’s a flaw in that. Warren Whiteley is a great leader but at international level he can’t focus overly on giving input because he still has to prove that he’s a player of international quality. It’s a situation that’s become far more acute since everyone realised how valuable Duane Vermeulen still is. 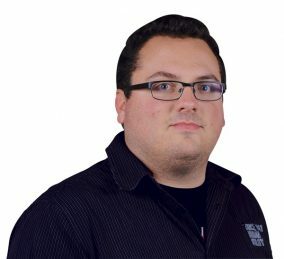 It’s the same with Frans Malherbe and Handre Pollard, both thrust into leadership roles – even if they are unofficial – when they need to first and foremost establish themselves as the first choices in their respective positions. And then there’s the national captain for the majority of last year, Eben Etzebeth. The towering lock still receives yellow cards for senseless professional fouls and still struggles to rein himself in when provoked. Is it any wonder then that the Boks struggle to stay composed during matches?